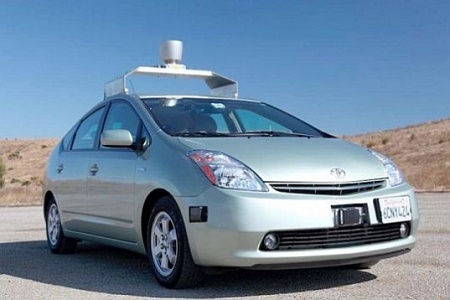 NTT DOCOMO through its fund has invested in Otonomo Technologies Ltd, a start-up that provides a marketplace for connected car data. Otonomo offers connected car data marketplace, a centralized platform through which car-generated data parameters are packaged into data bundles and offered to service providers to create innovative new applications and services. The Otonomo platform was built from the ground up to handle car data, addressing core needs such as accounting, billing, security, market management, privacy protection, regulatory compliance, data anonymization and normalization, API linkage and more. At present, Otonomo is engaged with dozens of auto manufacturers and Telematics Service Providers and has an ecosystem comprising many dozens of partners. It has been promoting its advanced business development globally, and its know-how complements NTT Group’s connected car platform business and vehicle data service development; thus it is expected to contribute to future business creation.